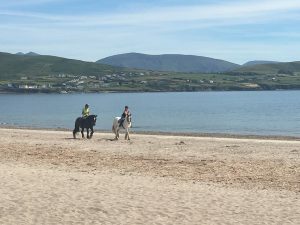 Continuing our series of 30 things to do in Dingle, we bring you such ideas as taking a cookery course nad learning how to prepare Irish favourites; touring a micro distillery; taking a guided walk along the Wild Atlantic Way; visiting a Master Jeweller; viewing magnificent art work in one of Dingle’s art galleries and rambling along the beautiful Ventry Beach. 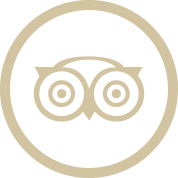 Whatever you decide to do while visiting us here at Castlewood House you are sure to have an unforgettable experience. 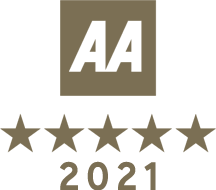 Information is drawn from the provider’s web sites – please do visit the individual sites for more information and bookings where necessary. 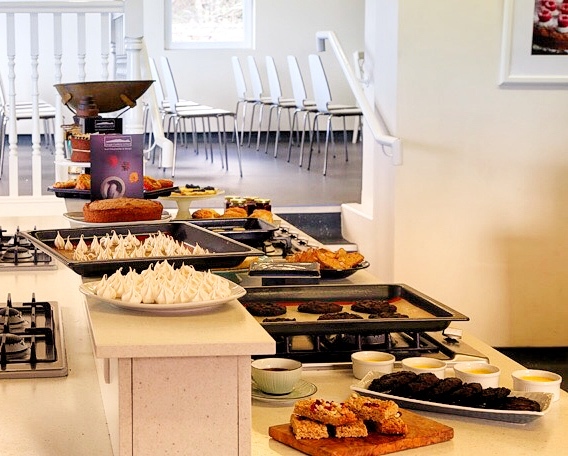 Take a cookery lesson at the Dingle Cookery School. 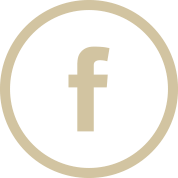 Dingle Cookery School was set up in 2014 by Mark Murphy and Muireann Nic Giolla Ruaidh. Both have a love for local and Irish food, and sharing this is what they do best. Their passion for hospitality comes across in each and every class and experience they provide at the school. 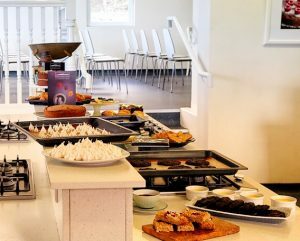 The school offer classes such as ‘Catch and Cook’, ‘Traditional Irish coking’ to bread making courses and themed meals. A lesson that will last for life. 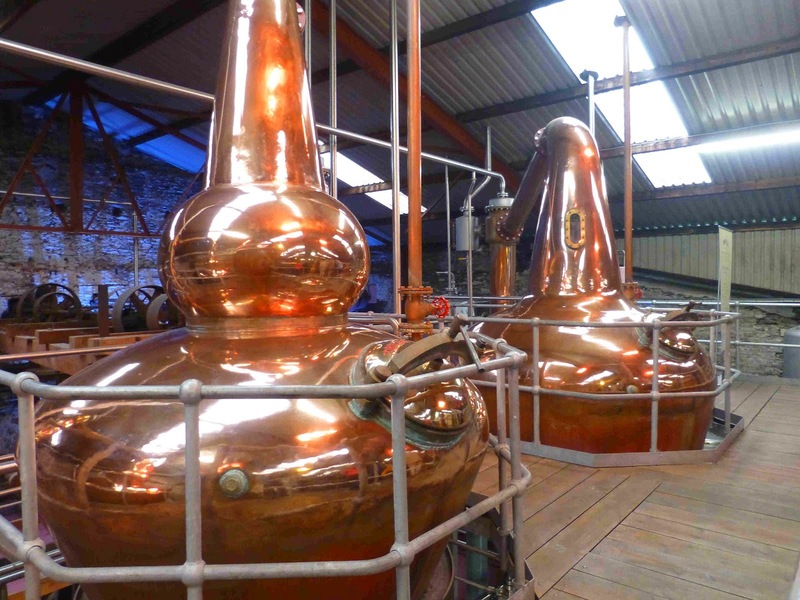 Have a tour of Dingle Distillery. A little gem of a distillery located in Milltown, Dingle. A one hour tour operates every day at 12am, 2pm and 4pm, which gives you an insight into the whiskey making industry in Ireland, its decline and resurrection, and best of all you get to sample their wares, gin, vodka or whiskey. 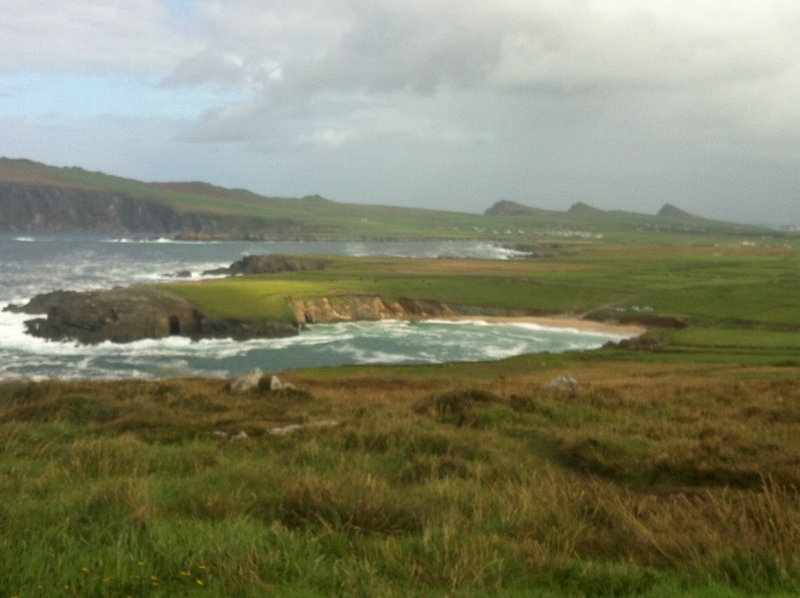 Take a guided walk with one of Dingle’s local guides. 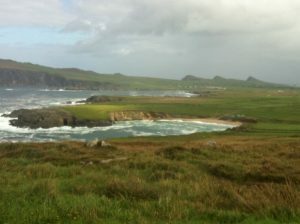 Would you like to explore the Dingle Peninsula on foot, get off the beaten track to find some real hidden gems? And of course all that you can see is only half the story. There are layers of history in the landscape here and timeless myths deep within. Half day or full day walks available, with a true insight into the history, mythology and nature that abounds. 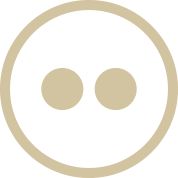 Check out this web site for more information. Watch a master jeweller at work. 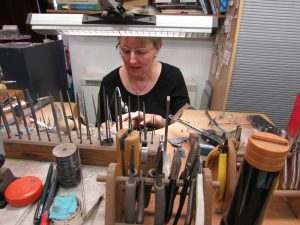 Dingle has many master jewellers handcrafting precious metals and stones to create unique designs. Why not visit one of these craftsmen and take home a piece of Dingle to remember your holiday by? 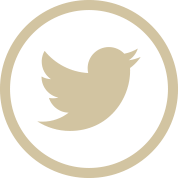 We are happy to recommend Brian de Stack, Niamh Utsch and John Weldon Jewellers. We are extremely lucky to have many, many artists based in the peninsula. They are attracted by the beauty of the surroundings which provides endless subject matter. Carol Cronin’s beautiful gallery on Green Street is home to her famous seascapes. 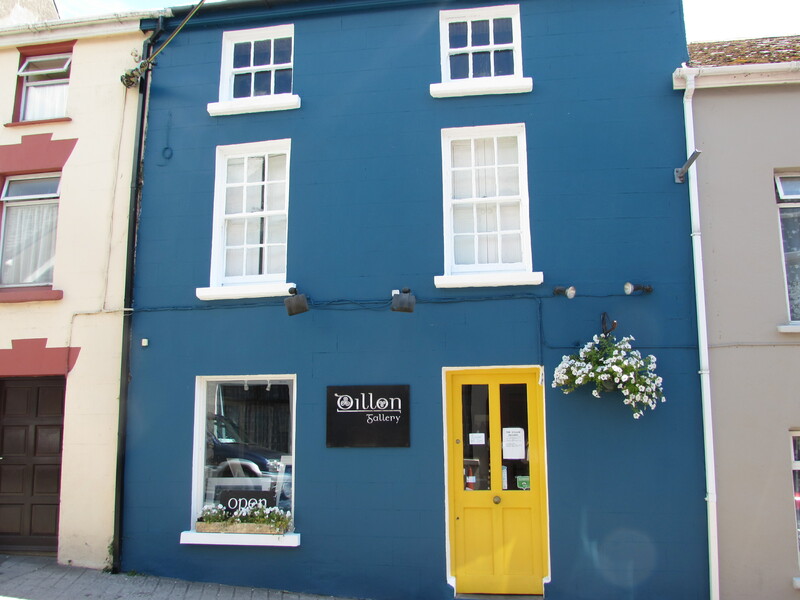 Hanora O’Neill also based in Green Street offers acrylics of the peninsula and the Greenlane Gallery in Holy Ground is home to a large collection of works from various Dingle artists. Pop in just for a look and maybe get tempted! While away the hours with a walk on the stunning Ventry Beach. 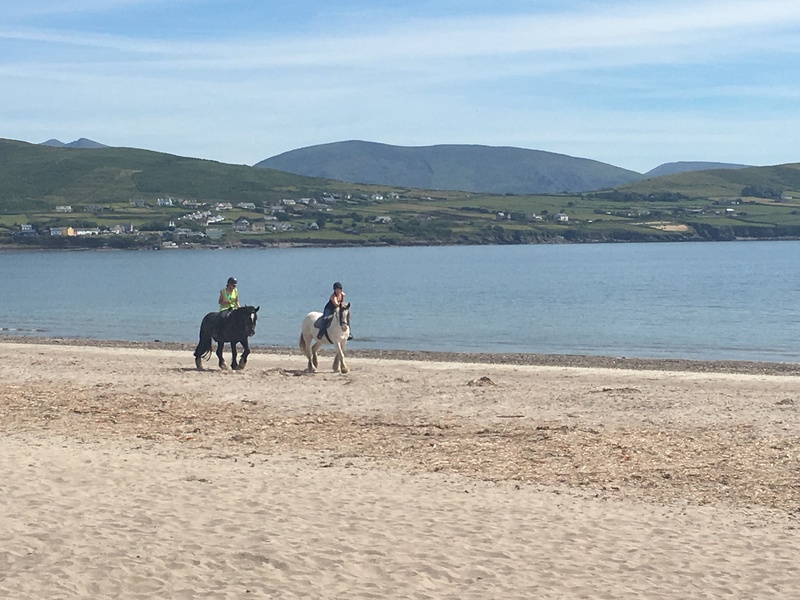 Ventry Beach is just 10 minutes’ drive from Dingle town and you can access it from Ventry pier or Ventry village. The most perfect crescent shaped beach with beautiful safe and shallow water. This walk is also part of the Dingle way. Finish off with a pint in the famous Paudie O’Shea’s pub.